Test your balance on the bay! 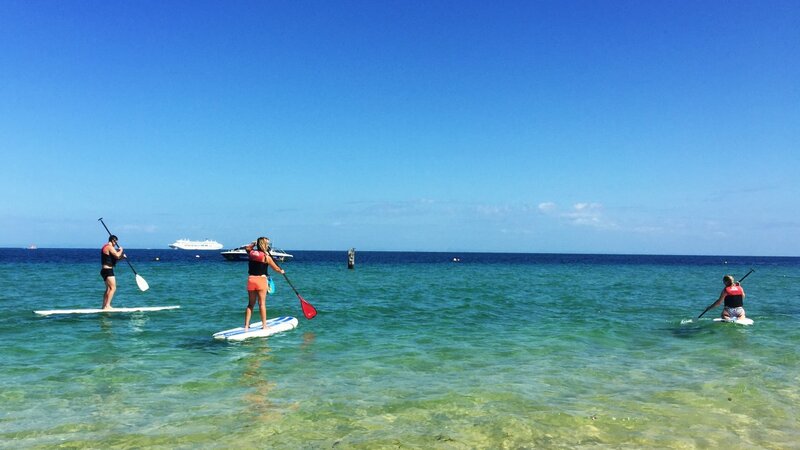 Hire a Stand Up Paddle Board and make your way around the beautiful Bay! Get up close and personal with the wrecks and enjoy the warm tropical waters teaming with marine life. 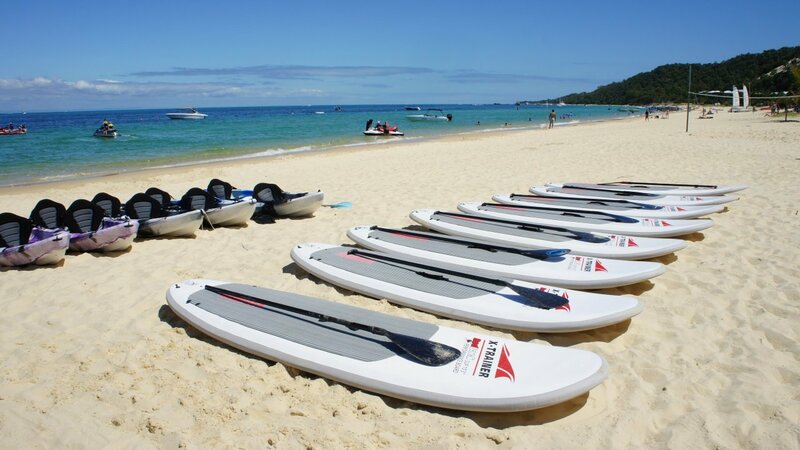 You can hire our boards for up to 3 hours at a time, so you can paddle around at your own pace!